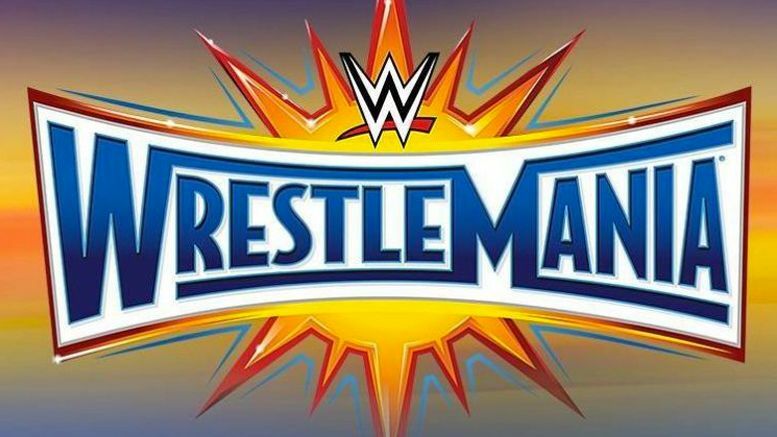 Pro Wrestling Sheet has learned a WWE Hall of Fame legend will be calling a match at WrestleMania 33 — so those of you who don’t wanna be spoiled, be warned … this is your last chance to click away. Multiple sources tell us Jim Ross will once again get behind a WWE headset after agreeing to the idea weeks ago. At this point, it’s unclear which match he’ll be doing play-by-play for. However, one can only assume they’d want his legendary voice for Brock Lesnar vs. Goldberg or Roman Reigns vs. The Undertaker. For those unaware, Ross was forced to retire from WWE in 2013 after a panel he hosted went awry. We’re told it’s believed JR will also be appearing on WWE Network programs in the future. Stoked to hear the WWE Hall of Famer call a match on Sunday? Sound off below.